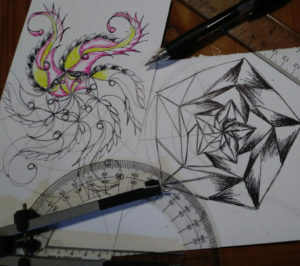 Learn to draw beautiful mandalas using basic drafting tools and a little math! 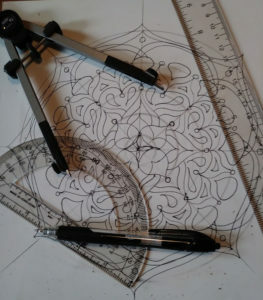 Over the course of the class, you will learn how to use a protractor, drafting compass, ruler and division to draw a variety of mandala designs. The knowledge from this class can be used in a variety of sewing, crafting, and art projects. 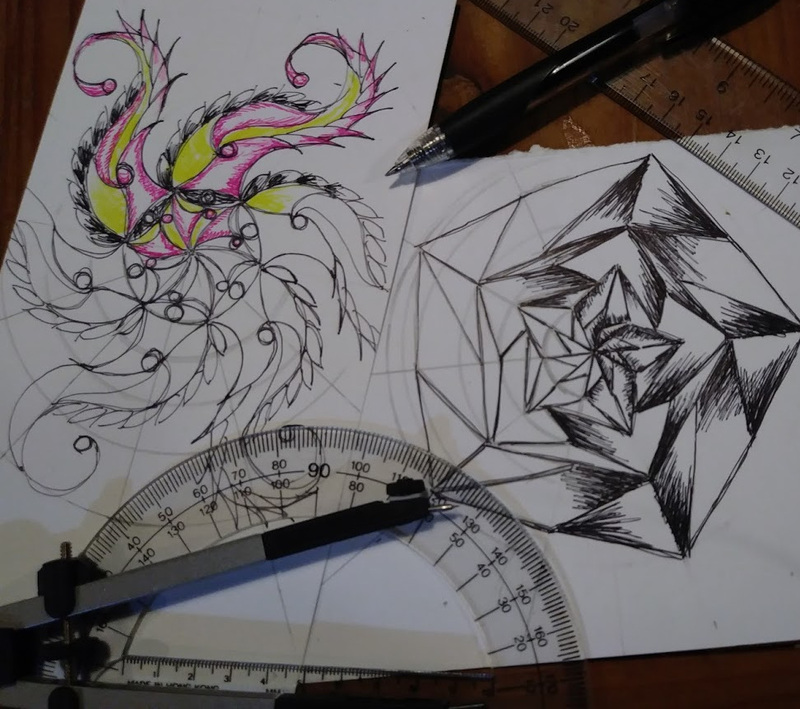 I will demonstrate different designs in class, but the patterns you make will be unique to you.